If you are a Massachusetts driver, here are two important notices from the MA Registry of Motor Vehicles. The MA Registry Of Motor Vehicles is converting to a new computer system so plan accordingly if you need services. 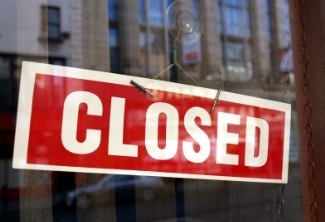 All services will be shutdown from Thursday 3/22 at 7:00 PM and will reopen on Monday 3/26 at 8:00 am. For more information, click for the MA RMV shutdown alert. 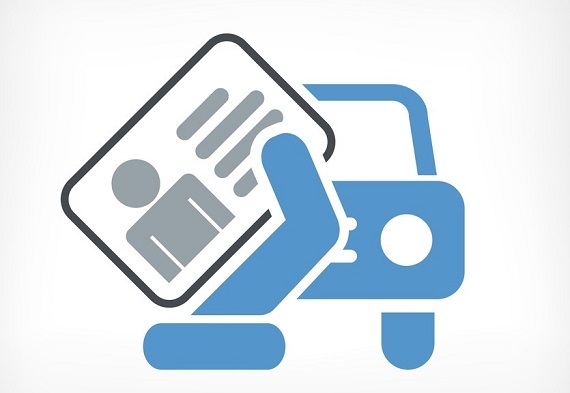 On March 26, 2018, to get or renew any driver’s license, ID card, or learner’s permit, you need documentation showing U.S. citizenship or lawful presence as required by federal and state law. Related: After October of 2020, you will need either a passport or REAL ID when you fly in the U.S. or enter certain federal buildings. See the MA RMV Guide for more information on meeting these requirements. Today, we ring out the old year and ring in the new. Thanks for visiting us this year and we look forward to bringing you more insurance information and tips in the new year! But for now, here’s a recap of some of the highlights of 2013. Here in New England, our Halloween just took on a whole new flavor with the Red Sox win last night. While we still suggest that you take precautions against ghosts and goblins to ensure that you protect your home and keep everyone safe, we think there’s so much joy in New England today that the scary spirits may pick some other place to haunt. Are you ready for robot cars? None of us can guess how long the federal government shutdown will last, but so far any type of resolution does not look imminent. We thought we’d offer resources to help you learn which federal services are affected, and what the impact is on the New England states. While most people are aware that federal services may be affected, as leaf peepers head out for fall foliage drives and day trips this weekend, be aware that some popular destinations may be closed. A few of these include Acadia National Park in Maine , the White Mountain National Forest in New Hampshire, the Cape Cod National Seashore, the USS Constitution and the JFK Library. Hunters and fishers in Vermont are finding federal lands are closed, too. But if you are wondering about some big upcoming football games, the Air Force-Navy and Army-Boston College football games will be played Saturday after receiving official approval from the secretary of defense, according to ESPN. Here are some initial shutdown affects reported in the states. Most states say that the impact will snowball over time – initially affecting federal workers but later potentially impacting businesses with federal contracts. Rhode Island – Shutdown could deliver long-term hits to R.I.